The Cape offers a multitude of markets for visitors and locals alike. These markets provide everything from produce to jewelry, exhibiting the wonders of local entrepreneurs. 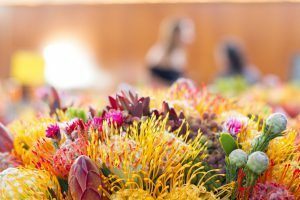 Read below to discover some of the lesser-known Cape Town markets where you’ll encounter the best of the Mother City. 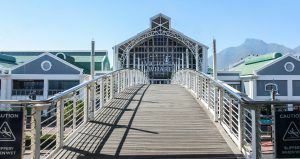 Despite only having been introduced a few years ago, this market is a remarkably popular destination right next to the shopping mall at the V&A Waterfront. 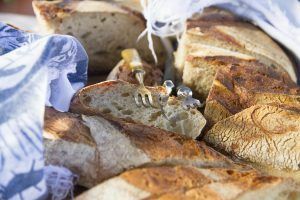 The stalls cater to all diets and tastes in couture, with artisan traders proudly displaying their goods. The highlight is the produce from local farmers from the Oranjezicht City Farm, which grows fresh vegetables only a few kilometers away. Visitors are even invited to harvest their produce straight from the source at the farm every first Wednesday of the month. It’s in the name: this market is all about delicious vegan food. 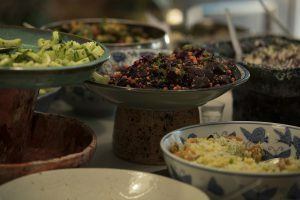 If your diet isn’t plant-based, don’t be discouraged from visiting – the market doesn’t just serve up cruelty-free food but sells plants, cookbooks and allows you to adopt abandoned cats and dogs. This event takes place in two locations in the suburbs of Cape Town, allowing you to schedule it in when it suits you. This is the newest market on the list, created by the owner of Roundhouse restaurant, a historic venue in Camps Bay. A collection of artisan products are sold here, ranging from leather goods to hand-crafted chocolate. Visitors can enjoy a view of the ocean and total seclusion from the nearby road – the market is hugged by the forest. Venture out on a morning trail along the forest road and be welcomed back by a vibrant market when you return. 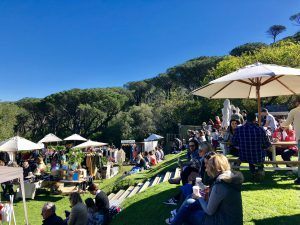 One of the more unconventional markets, the Milnerton Flea Market sells antiques, vintage clothing and, of course, a comforting cup of coffee for more chilly weekend mornings. Parking is widely available and the traders bargain fair prices compared to many commercial city markets. Craft creators from all around the city come together in Cavendish Square mall, located in the leafy Southern suburbs, to set up stalls in the hallways between the regular shops. On sale are books, textiles and accessories from friendly vendors with quality hand-made products. This market is a great venue to visit with friends thanks to plenty of seating and permanent stalls – many with card payment options. A range of flavours are offered alongside live music and retail offerings, and a large television screen makes this the ideal place to relax with a drink and watch a live sporting match. Discover more Cape town markets to fill your South African adventure with some flavoursome and wholesome products. 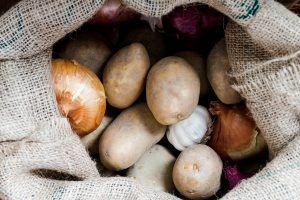 The positive changes to the water levels in Cape Town have boosted natural produce and provided local traders with new ideas to create sustainable goods.